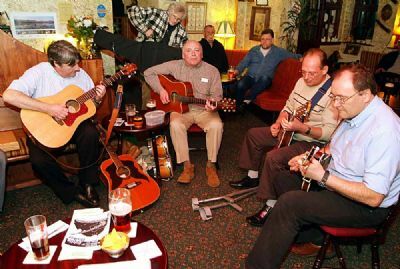 Come along, join in or just listen to a variety of talent...unplugged! 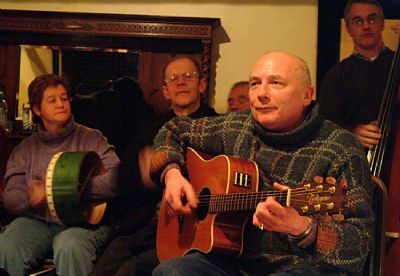 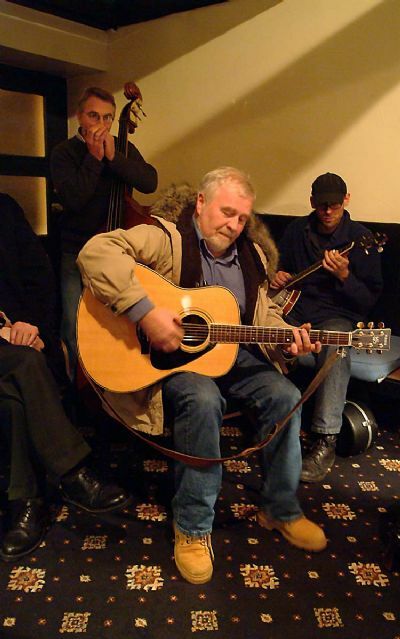 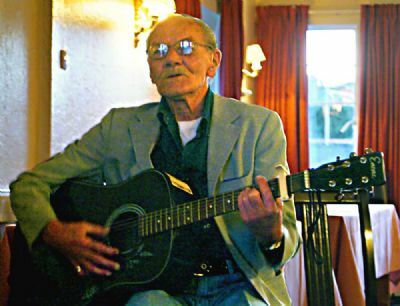 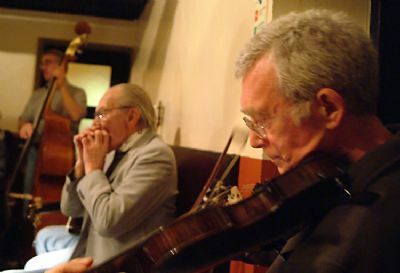 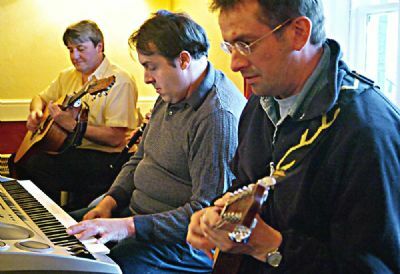 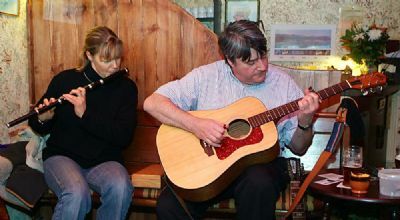 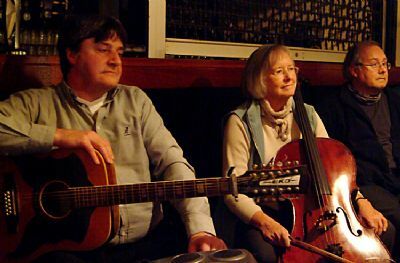 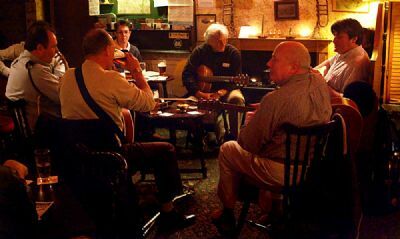 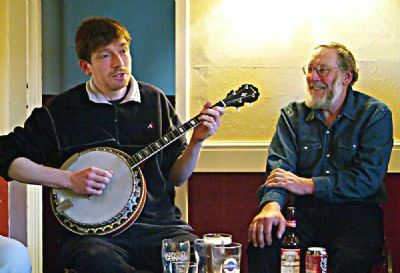 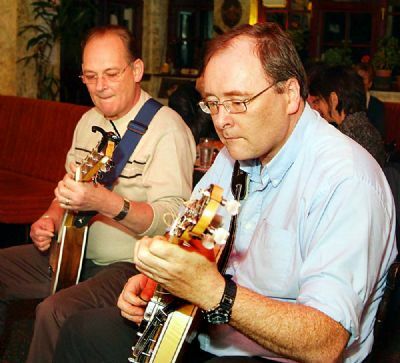 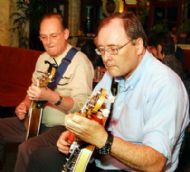 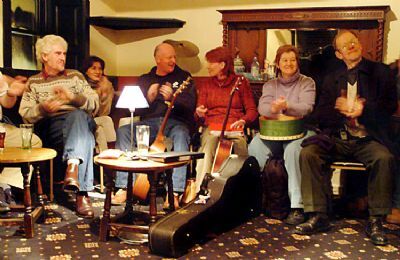 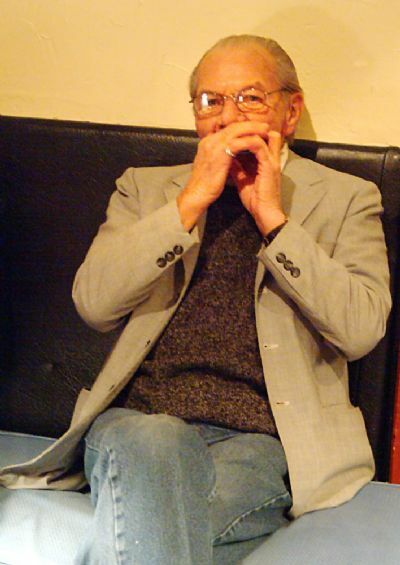 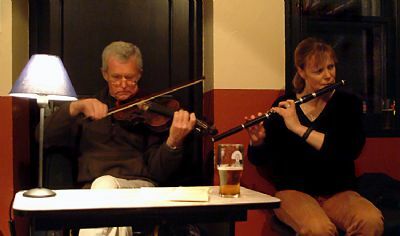 Here are some musical moments from our May 2006 session night in the Elphinstone Hotel, Biggar. 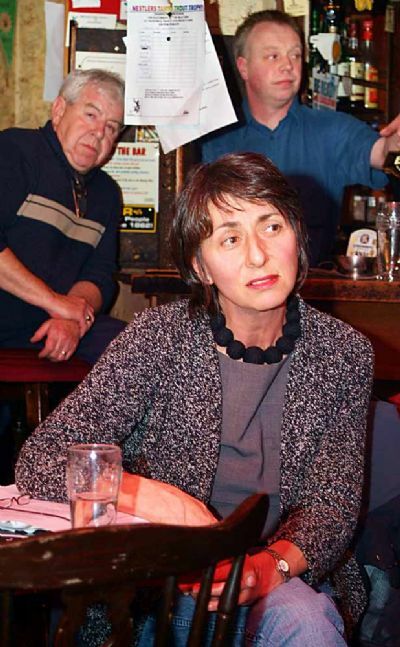 Below are pictures from our regular session night of November 2005 and our traveling session to the Nestlers Hotel in April 2006. 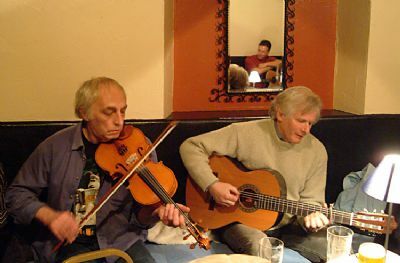 ...and Tom Clelland (left) performs for the November session night. All pictures below are the strict copyright of Lindsay Addison.